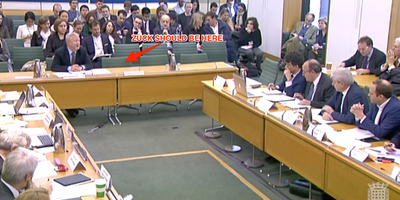 Gabriel Sainhas, House of CommonsFacebook CEO Mark Zuckerberg’s empty chair. Facebook CEO Mark Zuckerberg was humiliated by a group of international lawmakers for failing to give evidence on Facebook’s scandals. 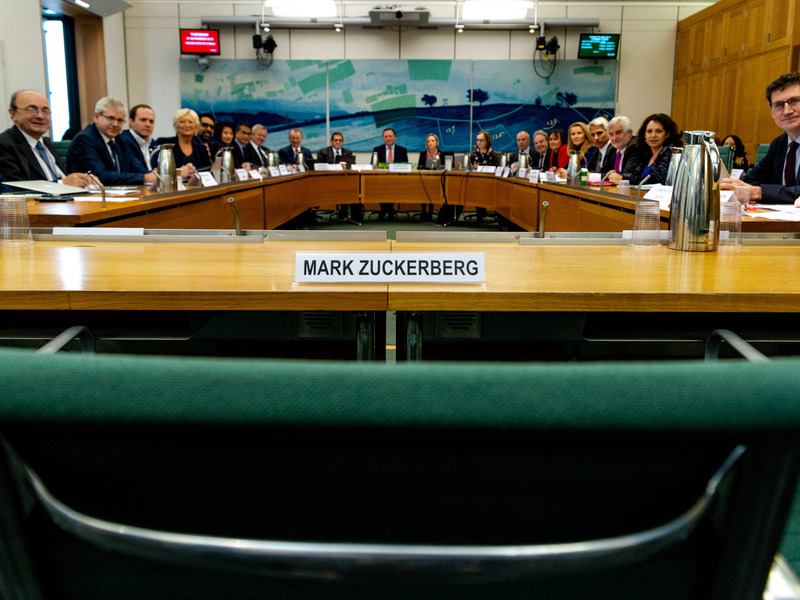 Politicians from nine countries convened an “international grand committee” in the UK on Tuesday, with the ambition of grilling Zuckerberg and Facebook. 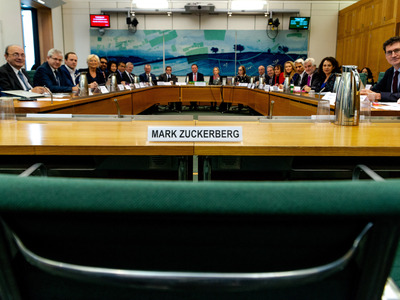 Politicians from nine countries convened an “international grand committee” in the UK on Tuesday, with the ambition of grilling Zuckerberg and Facebook. It is the first time since 1933 that such a committee has assembled in the UK. Zuckerberg declined repeated requests to give evidence. 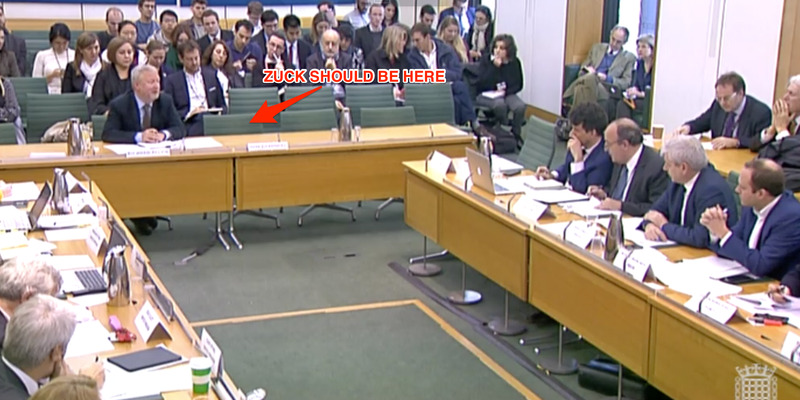 As a result, the committee decided to leave an empty chair for the Facebook CEO, in an unusual piece of political theatre. Charlie Angus, the vice chair of Canada’s Access to Information, Privacy, and Ethics Committee, said he was “deeply disappointed” by Zuckerberg’s decision to “blow off” the committee.